The UEFA Futsal Cup has become the UEFA Futsal Champions League in 2018/19 and the main round runs ended on Sunday with 16 of the 57 original entrants into the elite round draw on Friday. Top three in each group progress to the elite round. Record five-time winners Inter are joined by former champions Barça, Benfica, Ugra and Kairat (who have now reached the elite round in all 13 seasons since the current format was introduced). Sporting have finished runners-up three times and lost the last two finals to Inter. Sibiryak are through on their debut. Group winners progress to the elite round. Vytis are the first Lithuanian side to reach the elite round. A&S Futsal Pescara and Novo Vrijeme Makarska have made their debut in this round, with newcomers Informatica Timişoara having made their bow in the preliminary stage. • The top three nations in the UEFA Futsal National Teams coefficient rankings have two guaranteed entries in the competition: for 2018/19 that is Spain, Portugal and Russia. • Kazakhstan (ranked fourth) also have a second entrant for 2018/19 as Spanish champions Inter FS will enter as holders (joined by Barça; no country can enter three teams even if the holders finish outside their national top two). 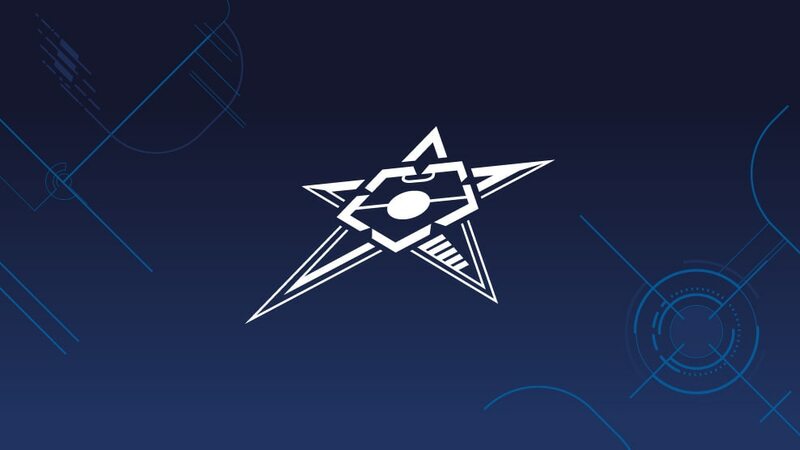 • A record total of 57 clubs entered the new UEFA Futsal Champions League: all will be involved in the preliminary and main rounds, which were drawn on 5 July. • The lowest-ranked teams in the UEFA Futsal Champions League club coefficient rankings for 2018/19 began in the preliminary round (depending on the number of entries, this season 34). The group winners (nine this season) progressed to the main round. • No teams receive byes to the elite round, and all contenders excused the preliminary round begin in the main round. • Path A consists of 16 teams including the holders. In addition, the sides ranked 1st to 11th and 16th to 19th in the UEFA Futsal Champions League club coefficient rankings (excluding the holders) go into Path A. They were drawn into four groups of four, with the top three in each advancing to the elite round. • Path B comprises the other 16 teams (ranked 12th to 15th and 20th to 22nd, plus the nine preliminary round qualifiers for this season). These were drawn into four groups of four, with the first-placed sides proceeding to the elite round.